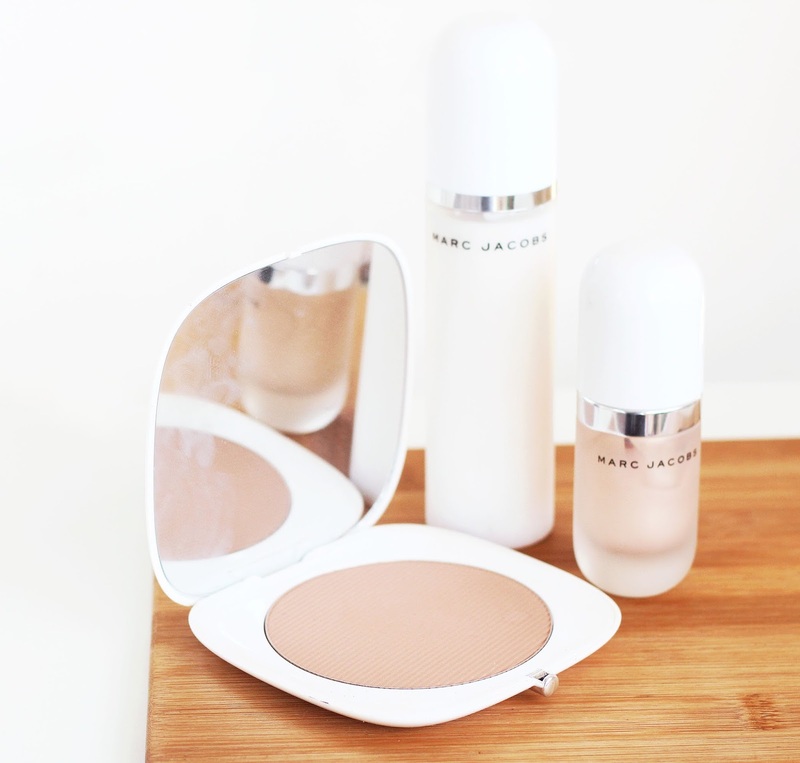 Marc Jacobs beauty is definitely up there in my favourite brands of all time. 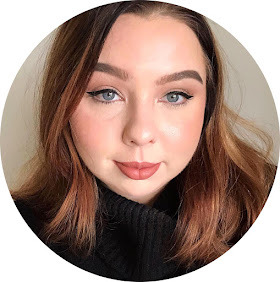 I hauled a tonne when I was in Paris (which you can read all about here) including the famous coconut primer, so you know I was waiting with bated breath when I heard a whole coconut collection would be launched! The new collection contains a (huge) bronzer, a brush, a liquid highlight and a setting spray. All coconut scented, of course! The only item I didn't get from the collection is the bronzer brush, because frankly I just can't justify over £50 for one brush. I'll start with the Re(Cover) Perfecting Coconut Setting Mist because it's got a bad reputation. 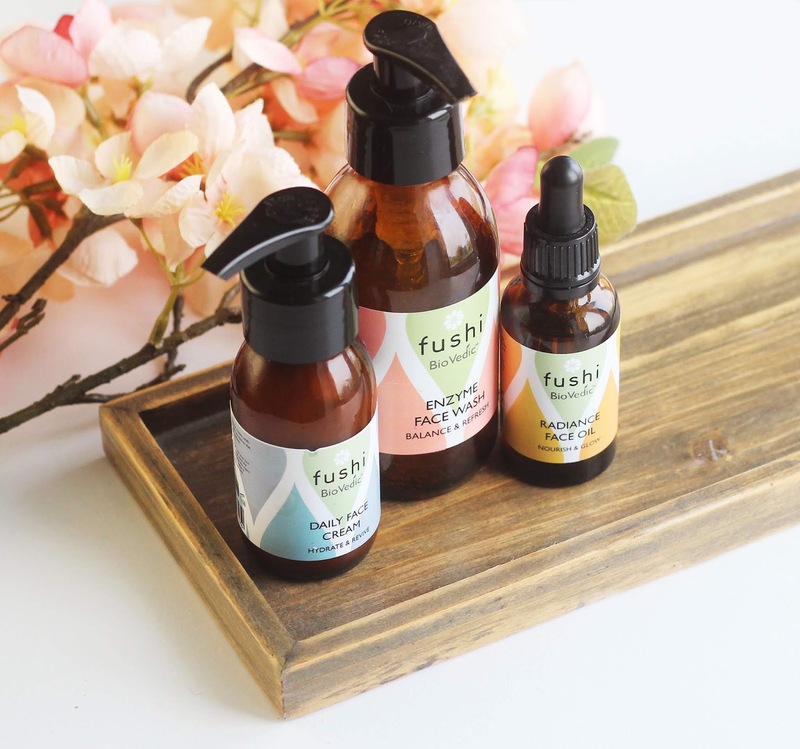 If you go on the internet at all, you've probably heard scathing reviews about how this setting spray has ruined make up because it leaves greasy/oil patches. I haven't had this experience at all! 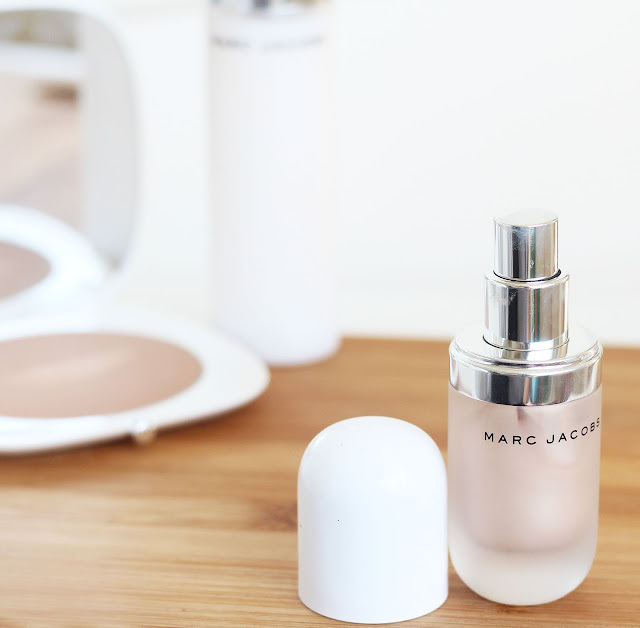 Unlike setting sprays like Mac Fix+ or Urban Decay's All Nighter, it is visible before it has dried down. However, once it is dry, it does what you'd expect. Because of the bad reviews, once I've sprayed it I do gently tap over my face with a beauty blender whilst it's drying. As I've said though, I haven't had any issues with it. But other than that, a setting spray that smells of coconut is a dream come true! I have used the O!Mega Bronzer Coconut in Tan-Tastic! pretty much every day since I got it. It's completely matte, and I love a matte bronzer! It gives such a natural looking sun kissed effect. It's in a stunning neutral brown, and I find it effective for both contouring and bronzing, believe it or not! It's the most perfect, most versatile bronzing shade I own and would recommend this to everybody. Even pale skinned girls like myself, it's even flattering on our skin! Plus, this is an enormous compact and you get a whopping 22.68g of product! The mirror is huge so the whole product is practical. 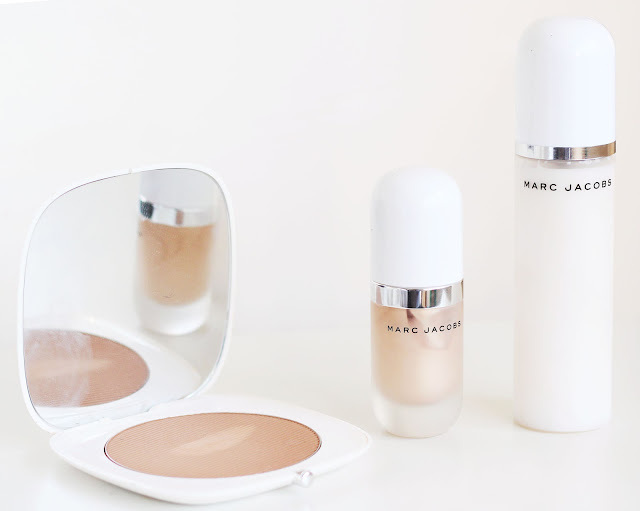 Finally, what I consider to be the star of the show is the Dew Drops Coconut Gel Highlighter. 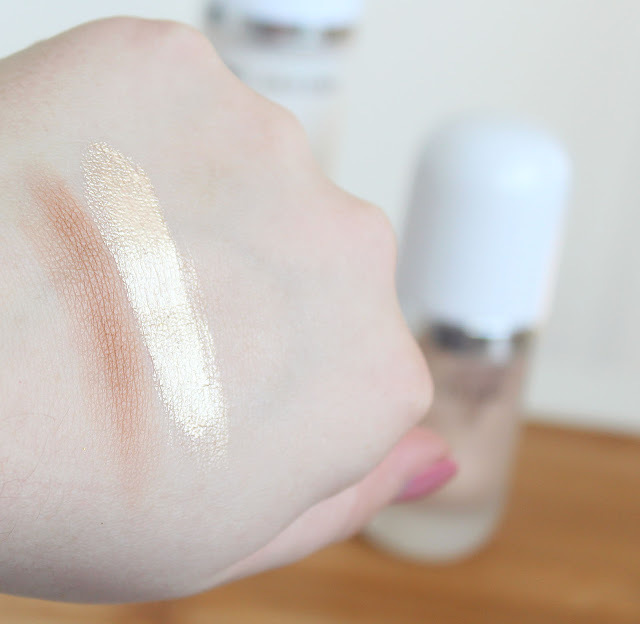 The shade is breathtaking: a stunning true golden highlighter. I'm totally obsessed with this. I love the formula, too. It's called a gel but I think that's just a marketing word; it's a liquid highlighter. 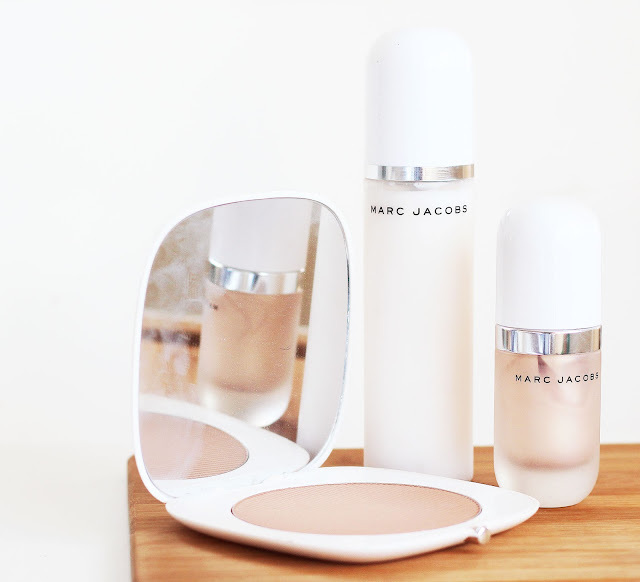 Because of this, it makes it really versatile and can be used under make up as an illuminating primer, too. I apply liquid highlighters by applying them to the back of my hand, bouncing a beauty blender in it - blending ever such a tiny bit to get rid of any excess - then pat it onto my face using the same sponge. This product works very well with this technique; it doesn't bunch up and it's very easy to control. It's very easy to build so you can tailor the glow to suit you. This blends like an absolute dream! I also love the packaging, it's in a handy pump which, not only makes the technique I just mentioned a lot easier, but it keeps the product fresh and stops it from drying up. Holy grail? Absolutely. 100%. Overall, it's safe to say I adore this whole range. I'm obsessed with the coconut fragrance, the performance of each product, and the general colour scheme MJ has gone with. Have you got anything from this range? What did you think of it? If you haven't tried anything yet, has anything caught your eye? Let me know!